Milford High School will host its annual Game of Hope in honor of Lauren Hill and The Cure Starts Now Foundation on Saturday, February 9. Lauren Hill was a 19-year-old brain cancer patient who entered the national spotlight with the story of her first game as a freshman basketball player at Mount St. Joseph. At the conclusion of the game, Lauren’s wish was that the movement to cure cancer would not end at that game, and that people would use the game to continue to fundraise for The Cure Starts Now Foundation. 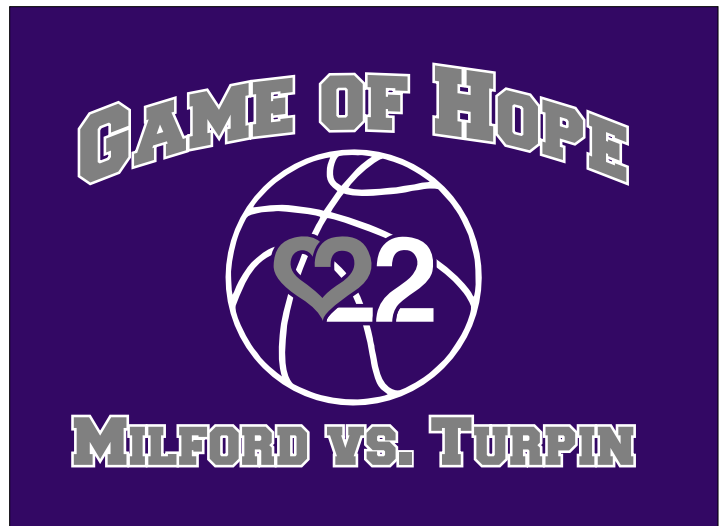 The ladies of Milford and Turpin high schools will play for a cause greater than themselves on Saturday, February 9, at Milford High School. Doors will open at 10:30 a.m. prior to the JVB Contest at 11 a.m. vs McNicholas. Pre-game festivities and special ceremony will begin immediately following the JV Game that has a start time of 12:30 p.m. The Varsity game begins at 2 p.m. There will be a Layup4Lauren Challenge at halftime of the Varsity game at 2:45 p.m., as well as, split the pot, bake sale, t-shirt sales($10), and basket raffle (half-time drawing). Remembrance or honor ribbons will be sold for $1 in the lobby to be displayed in Fley Center. 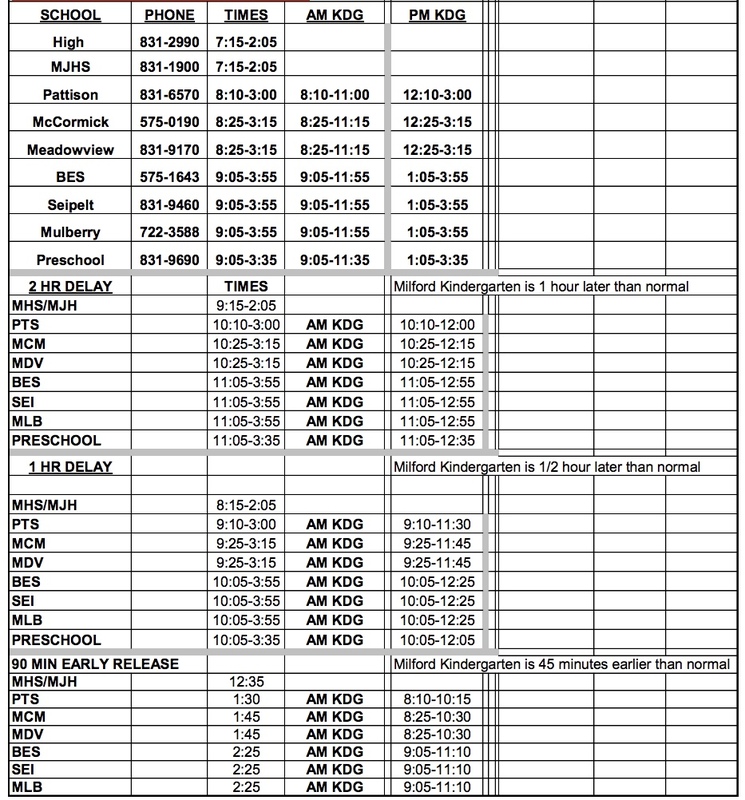 Admission Prices: Survivors free( Sign in), Adults $6, Students $4, Non-school age free. All money raised will be contributed to The Cure Starts Now Foundation.